Welcome to the Strathcona Nordics Ski Club! 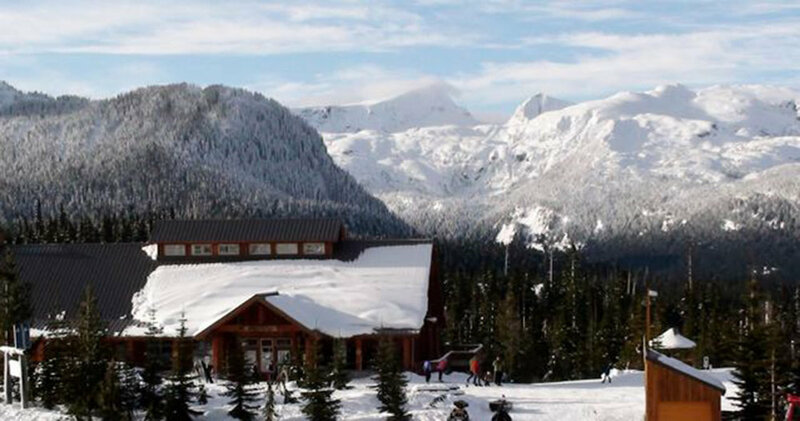 We are Vancouver Island’s regional cross-country ski club based at Mount Washington Alpine Resort on the doorstep of Strathcona Provincial Park near Courtenay, B.C. We ski on a network of 55 km of groomed and trackset ski trails, managed and maintained by Mount Washington and covering a variety of terrain to satisfy both “the beginner and the expert skier and everyone in between.” The groomed network extends both inside and outside of the Park and is also the jumping off point to countless kilometers of west coast backcountry wilderness within the Park including the iconic Mt Albert Edward and Forbidden Plateau. 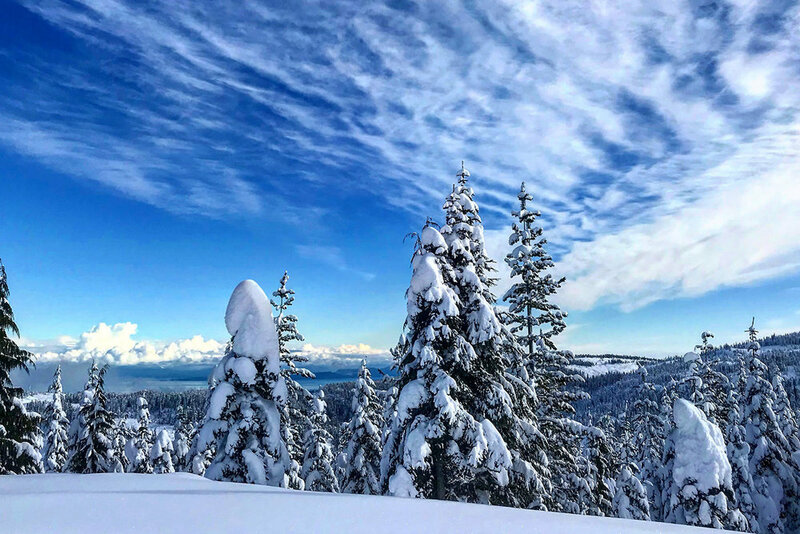 Featuring high mountain views, dense, majestic old growth, panoramic views of the ocean, a beautiful 10,000sq foot Nordic lodge, competition trails, stadium, biathlon range, lit trail, metres of snowfall and a long season extending well into May – what more could you ask for in a ski area? Lifelong Love of Skiing Starts Here. The club is 450+ members strong. We have a vibrant program-focused club dedicated to skier development of all ages, for fun, fitness and recreation, the development of infrastructure and facilities for Nordic skiers on Vancouver Island, and to the lifelong love of skiing. The Strathcona Nordics Ski Club (SNSC) was formed in 1998 in an amalgamation of several pre-existing community-based clubs from around the Island with roots going back to the early 1970’s. We are a not-for-profit organization that relies on our volunteers, patrons, sponsors and partners for their support. The Strathcona Nordics is a proud member of Cross Country BC, Cross Country Canada and the FIS(International Ski Federation) family of ski friends. We operate year-round programs taking full advantage of our Island playground. Our core ski season runs from December through early April and we host an annual spring snow camp in mid-May. Youth and family-based programs are our lifeblood but our fun, social, masters programs are also popular with their emphasis on lifelong skill development. We have a competitive junior racing team led by our full-time head coach. Our athletes compete up to the National level and several over the years have also gone on to compete internationally. 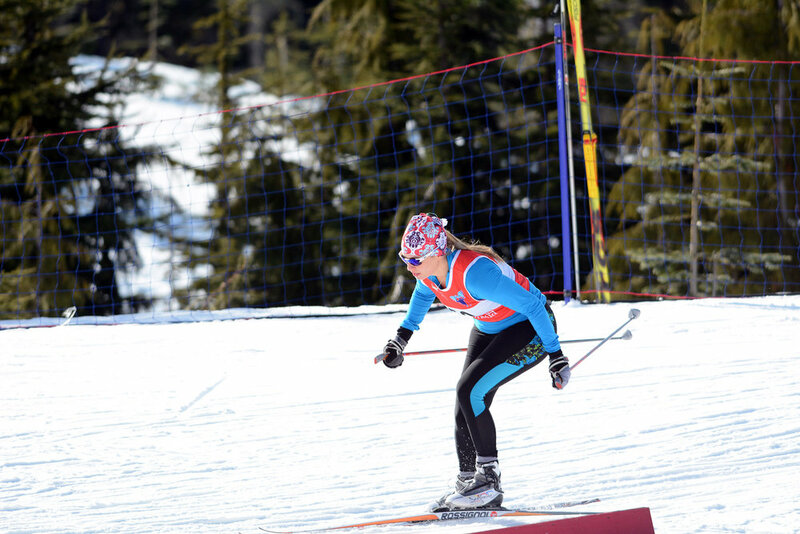 We also host a variety of fun and competitive ski race and tournament events including the annual Vancouver Island Loppet with over 30 years of history! In 2010 we hosted Olympic and Paralympic teams for their final preparation camps as well as two Paralympic Nordic Skiing World Cup events prior to the 2010 Winter Olympic and Paralympic Games in Vancouver. Explore our website to learn more about us and our myriad programs and activities. Join us in promoting our passion for a fun, healthy and iconic lifelong winter sport and recreational activity.